Pioneers in the industry, we offer fabricated basket strainers and ms and ss fabrication service from India. We are the manufacturer and exporter of a large assortment of Fabricated Basket Strainers. Due to their unique features, this is highly appreciated by the clients all across the nation. 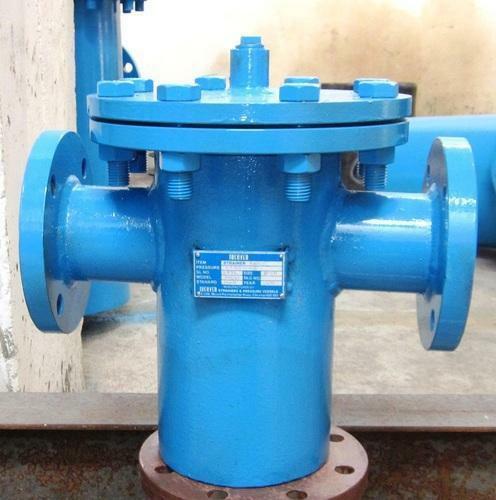 We also ensure that the entire body of these basket strainers are effectively galvanized for extended industry usage. The offered range is available in various dimensions and other related specifications as per the varied needs of clients. 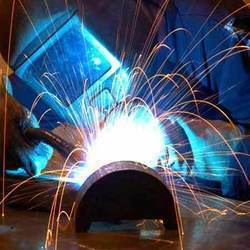 With the assistance of our adroit professionals, we are engaged in providing MS and SS Fabrication Service. This service is rendered by our experts keeping in mind precise necessities of clients. In order to render these services, our professionals use advanced techniques. Apart from this our valuable clients can avail this service from us in customized solutions and at industry leading rates. Our offered service is appreciated for timely execution and hassle free management. Looking for “MS and SS Fabrication Service”?